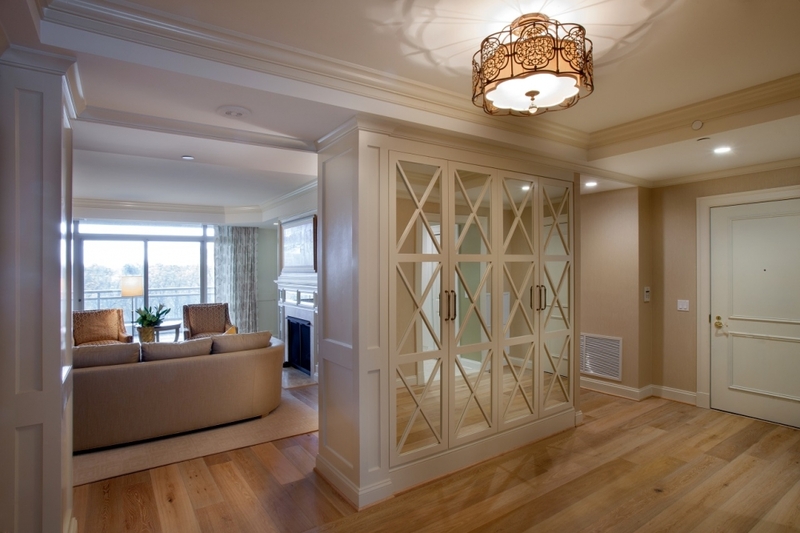 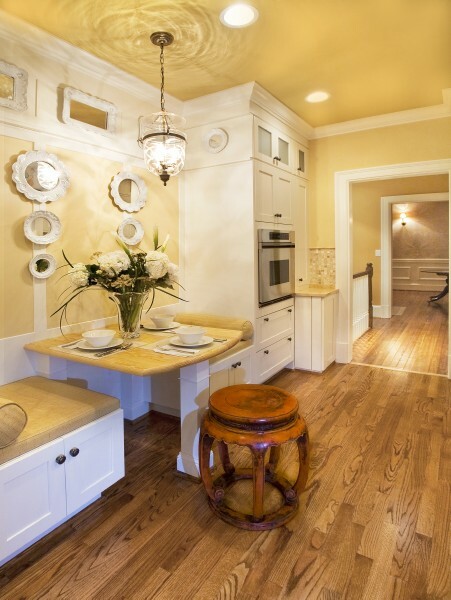 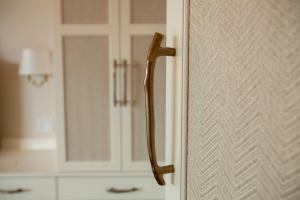 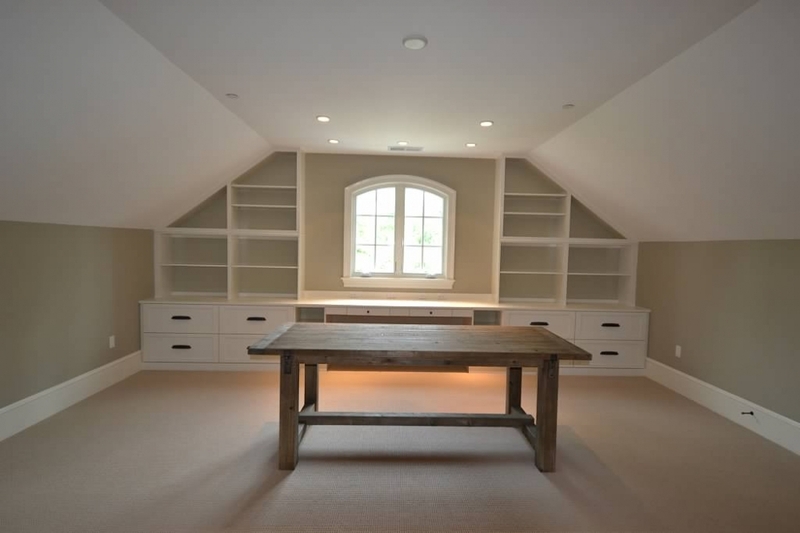 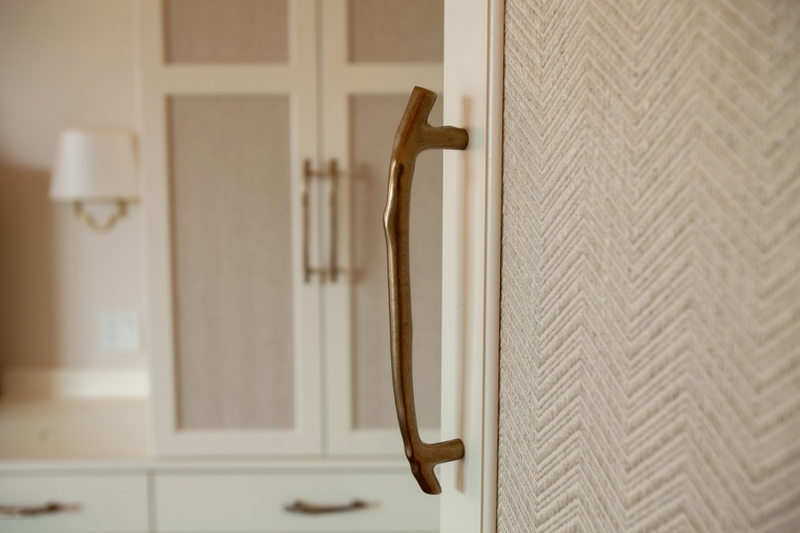 Our team of craftsmen and artists take great pride in creating and installing custom cabinetry, millwork and moldings that reflect both our clients’ tastes and the overall design theme of their homes. 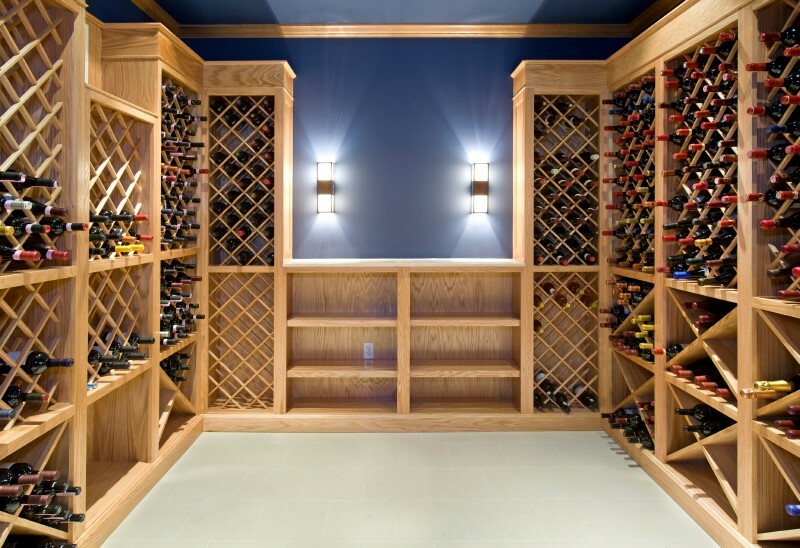 Whether the task involves replicating the original molding profile of an older home or creating an envy-inducing wine cellar for a 21st century oenophile, all of our fine finish work features perfectly measured and mitered corners and joints and the highest quality materials. 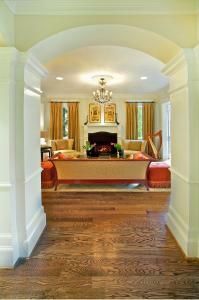 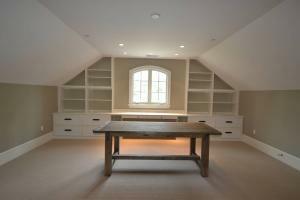 The result is beautiful and unique works of carpentry, tilework and custom finishes that are truly works of art.